Warning: the content of this post may offend you due to its delicate topic. However, I request you that as you dare reading this, please open your heart and mind. Insights can also be found in the most mundane and unlikely things. I learned a new word from a trainer in my former job four years ago. He told us to take a break, get a drink and go to the john. Hesitant, I jokingly asked myself “sa’n john (diyan)?” (For fellow Filipinos, this sounds like a pun translated as “Where is it?”). I found later that john is an informal word for toilet. John happens to be a common boys’ first name, which makes it less likely to be associated, ironically, with toilet. It is because wherever in the world, toilet has assumed many names. 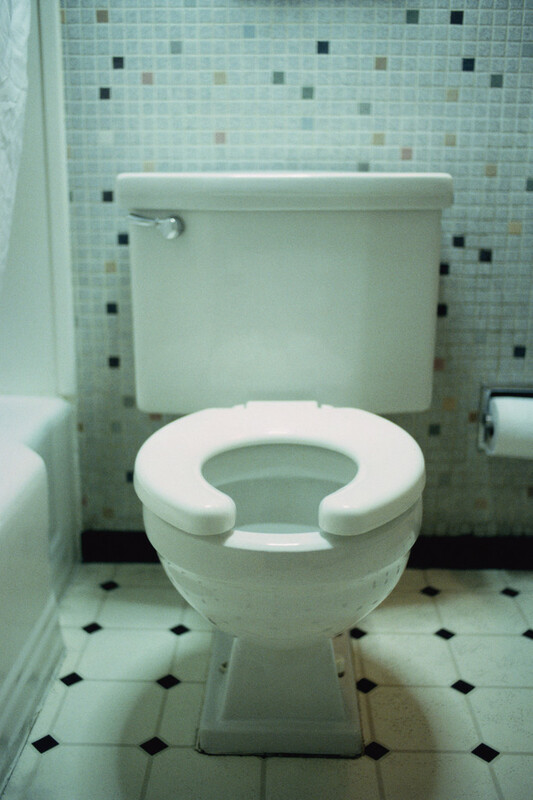 A toilet is known by its gender, such as men’s room or ladies’ room. For Australians, a toilet is simply called gents or ladies. In England, look for a water closet, or lavatory as its Latin synonym. While a toilet is always a room – specifically a washroom or powder room – nowhere else in the world you could hear comfort room or C.R. except in the Philippines. I think it is still a mystery why we Filipinos call it that way, even when most public toilets are quite “uncomfortable.” I guess it is no different when the whole world wants to find a restroom where we can “rest” without any bed to lie down. …gems are found where dirt is. Restroom is a special symbolic room where the things we ignore and hide within and beneath it are reminders of deep wisdom. The wastes we shed here do not just end up as unwanted materials. Nature takes its sacred course and brings them all back to its womb to be reused as life-renewing energy. It means we are being taught, right before our eyes, that we can never avoid generating waste, just as we extract the nourishment we savor from life. Our bodies, this fractal form of the universe, know when and how to let go the waste we do not need anymore, and let them be a source for other life forms to thrive. This cycle is a universal and eternal process that is found in all life on Earth without exceptions. Unfortunately, only in man-made systems that most wastes are kept and glorified. We have lived in a toxic world that has failed to renew itself. Imagine the severe pollution to our spirit that this negligence has incurred. We have wallowed in the wastes of our own making, where selfishness, blame, guilt, unhappiness, enmity and alike continue to rot and stink unheeded. Tricky, because these wastes are generated within our minds and are somehow unseen. It is time to stop and clean these wastes. A restroom implies an important action we must take: we must make room for rest. It calls us to begin letting go. We have to rest and let go of all the waste that we do not need. We must rest in the middle of all chaos, and we have many ways to do that. “All life requires the rhythm of rest,” says Wayne Muller in his book Sabbath: Finding Rest, Renewal, and Delight in Our Busy Lives. All sacred traditions refer to this great rest through prayer, meditation, fasting, quiet time and many others. As we rest, we move our inner wastes out to create new space for inner resources. And paradoxically, gems are found where dirt is. 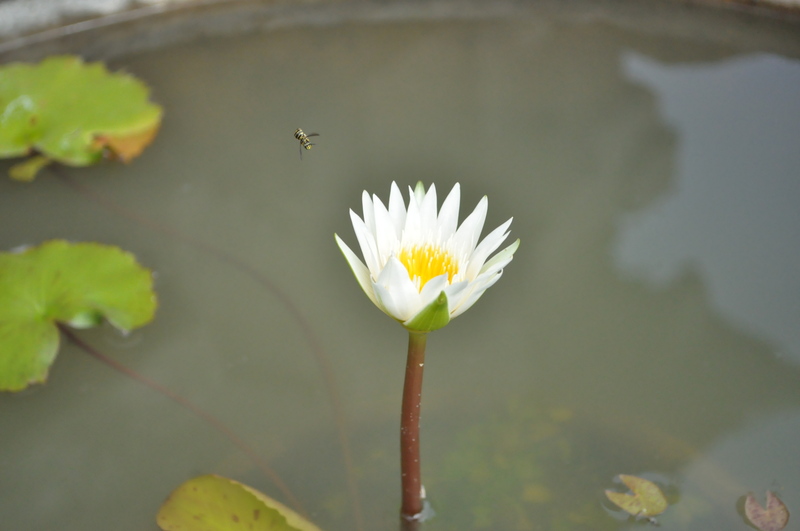 The Buddha once quoted that only in the mud the lotus grows; once it blooms, it never gets muddied again. It is in this waste of the human spirit, both physical and nonphysical, that the essence of Love strives to grow. All we have to do is to rest. “My heart is restless, until it rests in thee, ” St. Augustine of Hippo muses, referring to rest as a return to God. Whatever we call God does not matter, as long as we begin to rest, for rest itself is the nature of God. We are the room where God is found, where Love rests. This is the “restroom” where we must enter again.